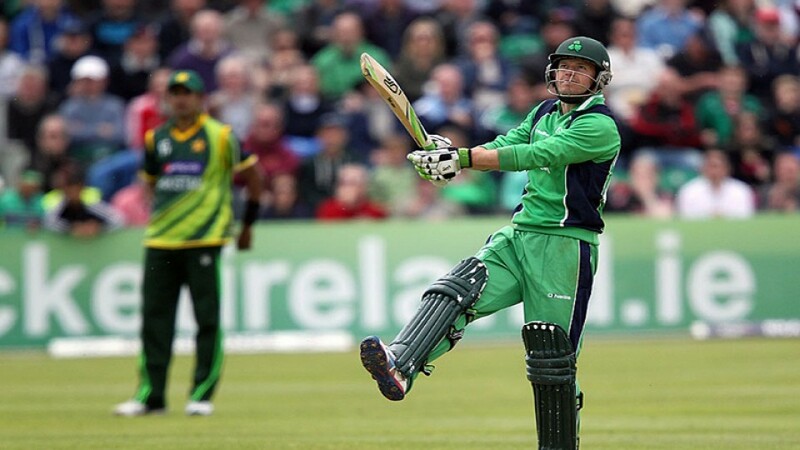 DUBLIN: Ireland will play their debut Test against Pakistan on May 11 in Dublin. On Friday, a 14-member squad led by William Porterfield was announced. According to the ICC website, the team also includes Ed Joyce, Paul Stirling, Kevin O’Brien, Niall O’Brien, Gary Wilson, Stuart Thompson, Tim Murtagh, Boyd Rankin, Andre Balbirnie, Andy McBrine, Tyrone Kane, Nathan Smith and James Shannon. Distinguished Irish cricket players who couldn’t make the mark include all-rounder Simi Singh and pacer Barry McCarthy and batsman Jack Tector. After the historic match with Ireland, Pakistan will head to Lords to face England for a two-Test series from May 24-28, and then Headingley from June 1-5.